I like this book because it has a lot of horror in it. The book is like a treasure hunt for lost artifacts, collections and famous diaries. 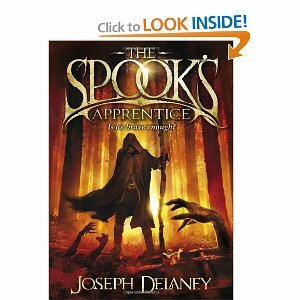 Read this if you like horror and adventure. This book is kind of neat because it is attached to a website where you can get codes from the books to watch videos taken by Sarah that relate to the story. The videos are scary or informative to the story. Some of it might be historical fiction. Go to sarahfincher.com to watch the videos. You will have to read the book to find the code! In the book, Ryan is writing a diary of what happens to him and Sarah, his best friend, in their hunt for the crossbones, a secret society. They are searching for the Crossbones deepest secrets! 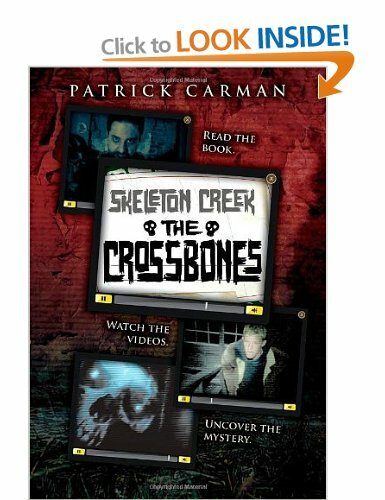 They all lead back to skeleton creek, a haunted town, where Ryan is going to finds THE SECRET hidden by the Crossbones. In their hunt they find the stories told to children about ghosts are sometimes real. 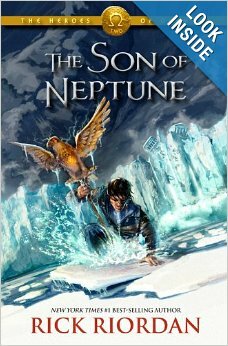 This is an interesting series because if you like Percy Jackson then you will love this. 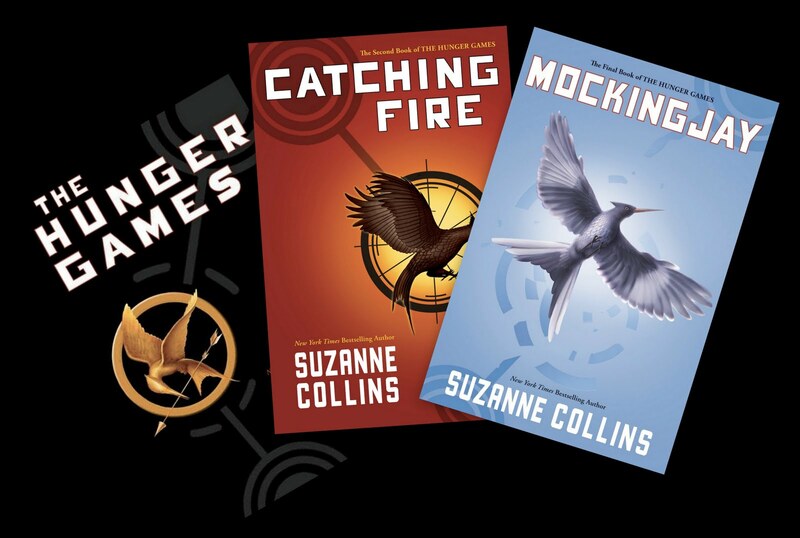 Unlike the Percy Jackson books, this series takes the view of 3 different people. For example, in book one Jason, Piper, and Leo are the three point of view characters. In the beginning it is a little confusing because Jason is introduced without much description of who he is, partially because his memory has been taken. Leo in book one can do something amazing. In book two Frank has a special talent passed down through his family that is very fascinating. The adventures are mind blowing. The gods in this series can change from their Greek form to their Roman form. 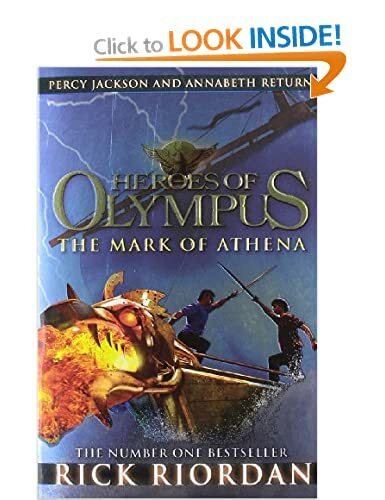 In this series, in the first book you find a person named Jason who is the son of Zeus. Later you meet Piper and Leo who are all going to Camp Half Blood. 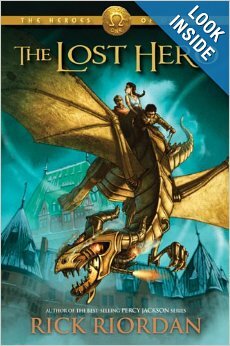 In book one Jason, Piper, and Leo are searching for the monsters source of power. 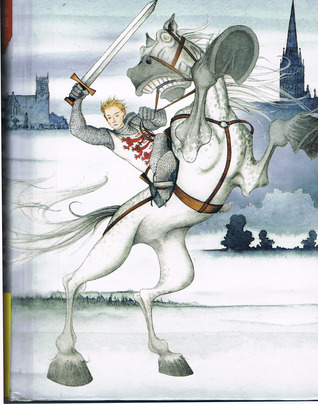 In the second book you find Percy with Hazel and Frank in a different adventure to fight the eldest giant Alcyoneus in Alaska. I hope you all like this series. I don’t know which book I like the best. I really just like books a lot. I like other things too. I like playing board games with my friends and family. My favorite board game is The Game of Life. I like to spin the spinner. Send me your suggestions for a good book to read, and I will tell you about what I’m reading!